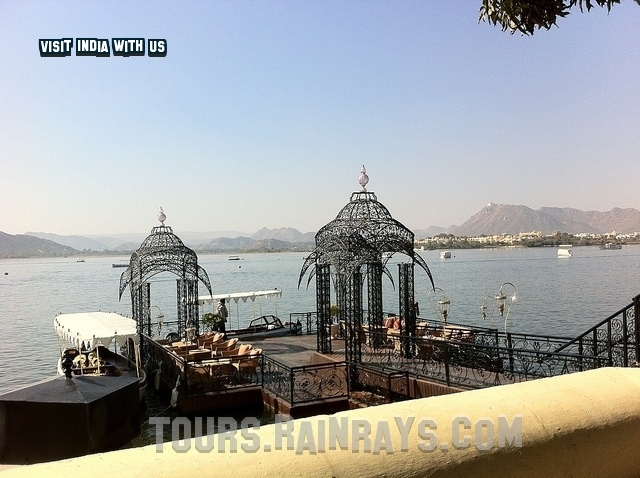 Lake Palace is also known as Jag Niwas, but it is a famous luxury hotel with 83 rooms and suites. 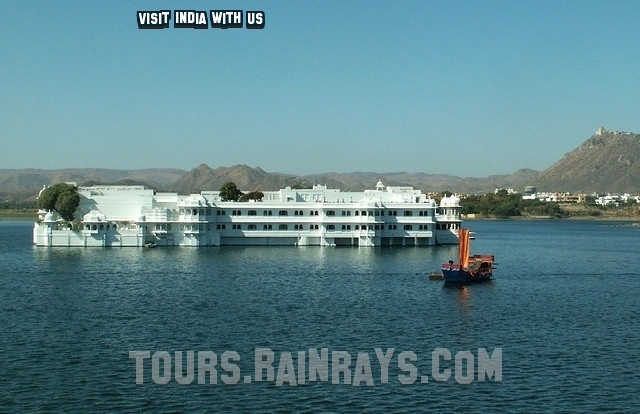 Lake Palace covers the whole of 1.5 hectare of the island in the middle of the Pichola Lake. 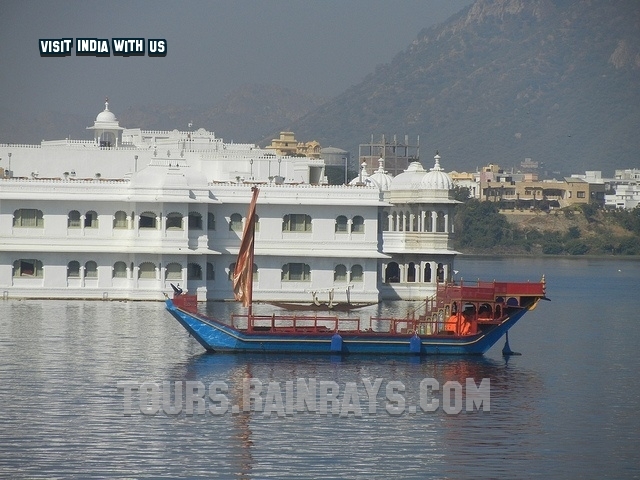 It is located on the Jag Niwas Island. 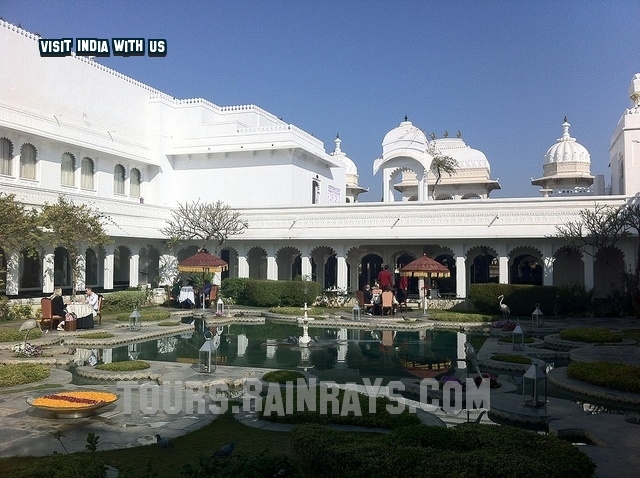 In year 1743, Maharana Jagat Singh was built this palace for the purpose to summer vacation palace and holding their regal durbars in its courtyards. But now it converted in to a five star palace hotel. 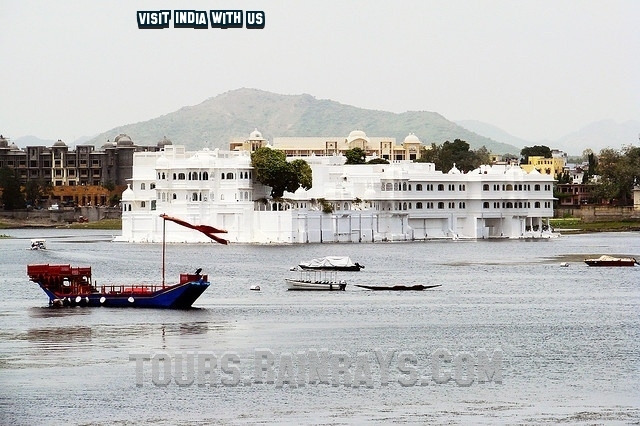 Lake Palace is located in the middle of the Pichola Lake. It is most beautiful palaces in the world, arising out of the Turquoise Waters of the Pichola like an elegant fantasy in white marble. 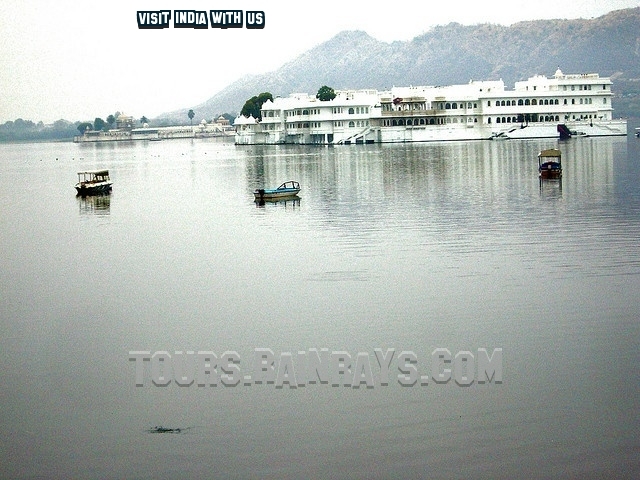 Maharana Jagjit Singh who was the founder of Lake Palace (Jag Niwas) was ruler of Jaipur from 1628 to 1654. He was very friendly with Mughal Emperor Shah Jahan and he encouraged Mughal Emperor Shah Jahan to copy some of the glories of his incomparable buildings at Agra. 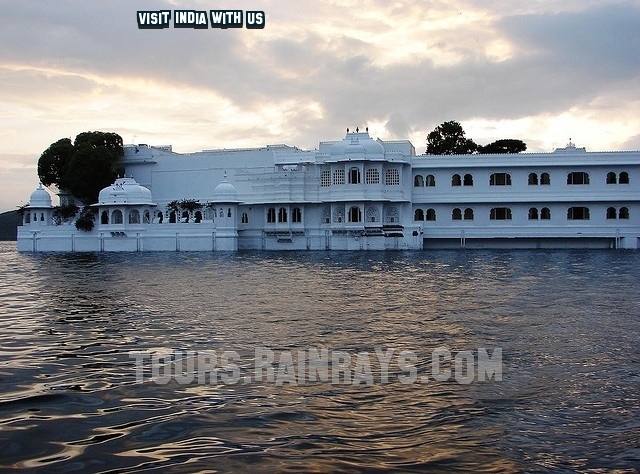 Now Lake Palace is famous as Taj Lake Palace and main apartments of this hotel like the Bada Mahal, Ajjan Niwas, Phool Mahal, Kush Mahal and Dhola Mahal.